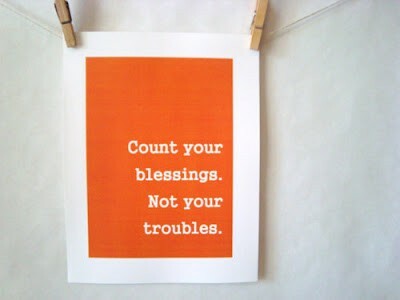 Day 44(3): went to whinge about something trivial this afternoon but stopped myself when i saw this little reminder. i am happy, healthy and loved so i have nothing to complain about. life is good. | plus est en vous | my 366 day project. Day 44(3): went to whinge about something trivial this afternoon but stopped myself when i saw this little reminder. i am happy, healthy and loved so i have nothing to complain about. life is good.